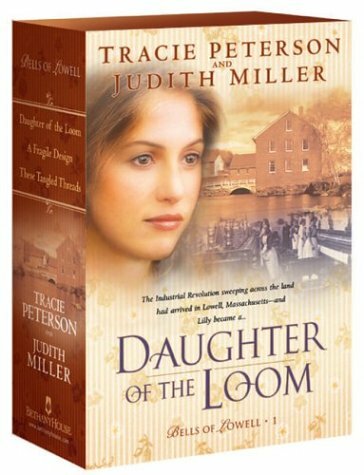 Bringing the late 19th-century mill town of Lowell, Massachusetts, to life in a fascinating slice of history, Tracie Peterson and Judith Miller offer readers all the romance and drama they'll want. Weaving together intrigue, wounded hearts, and the rich history of the region, THE BELLS OF LOWELL will soon rank among readers' favorite historical series. Box set includes entire series (1-3). If you have any questions about this product by Bethany House Publishers, contact us by completing and submitting the form below. If you are looking for a specif part number, please include it with your message.